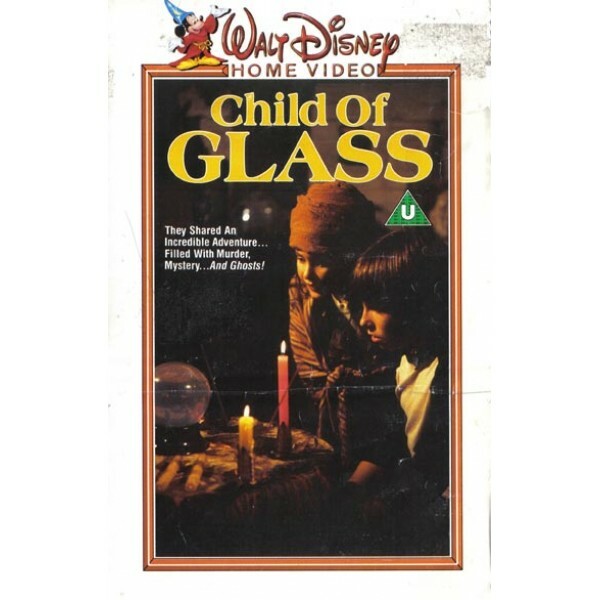 Based upon a novel by Richard Peck, Child of Glass was updated to the present when it was created for Disney's TV series in 1978. Alexander Armsworth and his family move into a spooky old Dixie mansion that was once the home of a notorious river pirate. Before long, Alexander catches sight of a mysterious little girl and her dog, both of whom turn out to be ghosts. The little girl ghost tells Alexander that her name is Inez, and appeals to him for help in finding a child of glass. With the aid of his new friend, Blossom, Alexander finds out that Inez was a victim of the river pirate whose house his family now inhabits. The pirate killed the young girl when she refused to divulge the location of the treasure he sought; for good measure, he placed a curse upon her that has caused her to roam the plantation after death. With only a few days left before the curse becomes permanent, Alexander and Blossom rush to find the child of glass and free Inez's spirit.